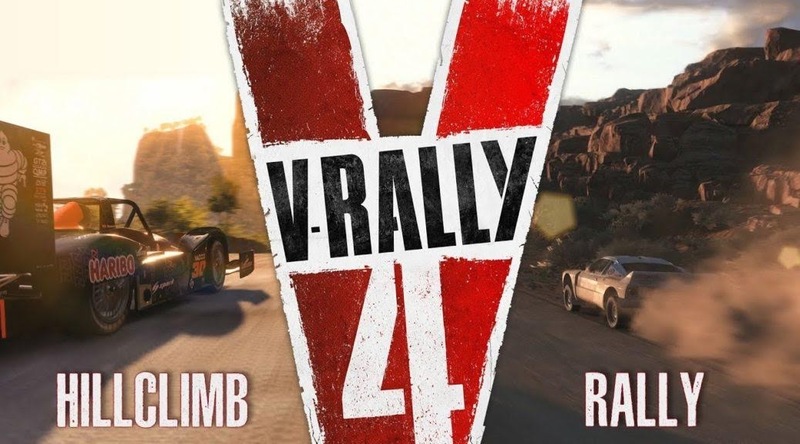 Discover 2 of the 5 disciplines available in V-Rally 4: Rally and Hillclimb. Modern and historical cars; Africa, Siberia, the American desert. In V-Rally 4, the rally challenges are technical challenges, on all surfaces, that you'll have to become an expert at to master. Phenomenal power and endurance lie in store for those of you taking on a mountain in the Hillclimb challenges. You'll be at the helm of cars sporting over 1,000 horsepower, designed for this discipline, as you hold your own alongside cliff faces, though try not to get distracted by the stunning scenery. 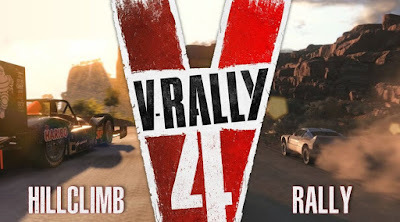 V-Rally 4 will be available in September 2018 on PS4, Xbox One, and PC. The game will also be available on Nintendo Switch at a later date.